On July 2nd and 3rd, the French-German-Polish Forum on European Structural Change convened in Paris. The nuclear accident in Fukushima, Japan highlights once again the potential hazards of nuclear power in a dramatic way. This Web dossier provides an overview on the aspects of nuclear power in light of the incidents in Chernobyl and Fukushima. All Publications on "Energy Transition"
The transition to renewable energy will also require automatically coordinating generation and consumption. On the challenges of the digitized power system. 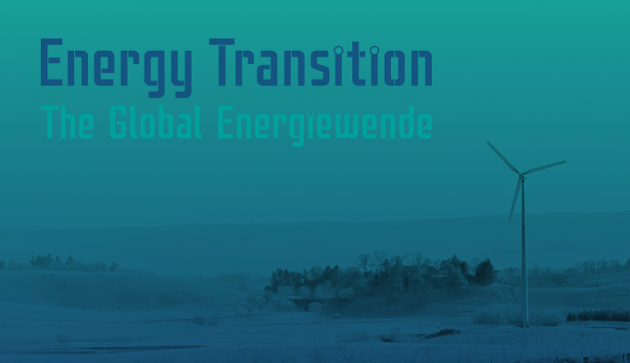 All Articles on "Energy Transition"
In the area of renewable energies, Germany is perceived as a pioneer, and the same is also true when it comes to the phase-out of coal and nuclear power. If an economic power house such as Germany succeeds in running its industries exclusively on renewable energies, this may become a paradigm for other countries to follow. Consequently, it is not only paramount that Germany’s energy transition proves a success, these experiences and approaches also have to be exported to other countries.